Do you know the difference between a cortado and a piccolo? 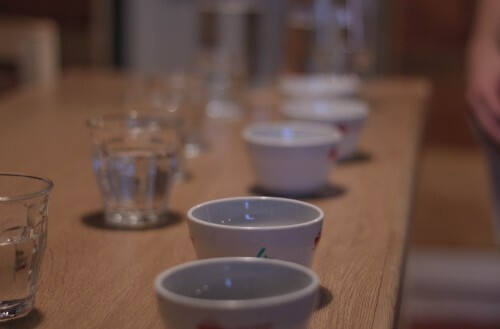 Would you like to learn a new skill and learn more about coffee? 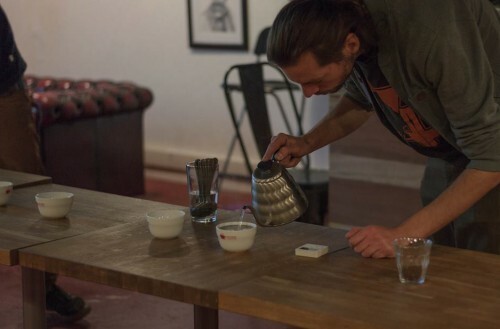 Here at 6/8, we run coffee courses to help you learn how to make the best coffee you’ve ever made! 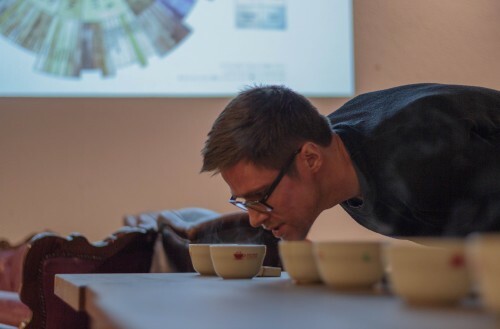 In a coffee cupping session you will learn the coffee tasting techniques used by professionals to evaluate coffee aroma and the flavour profile of a coffee. 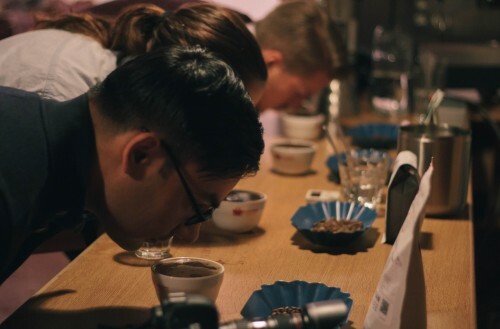 To understand the minor differences between coffee growing regions, it is important to taste coffee from around the world side ­by ­side. 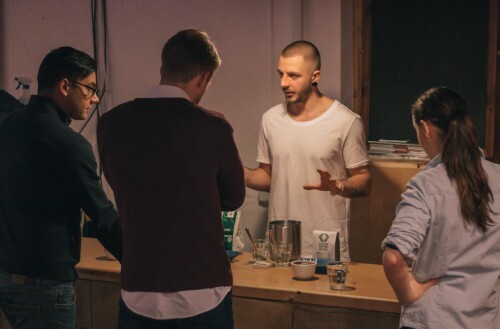 Learn how to brew coffee like a pro, be it a pour over: V60, Kalita wave or an Aeropress. You’ll learn how to extract the natural notes from your coffee and most importantly about coffee wastage – make that 250g bag last you! 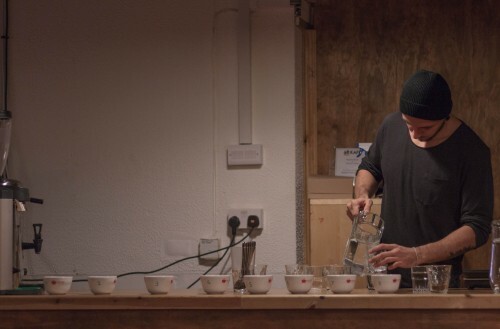 Lets take coffee brewing to another level with the chemex and the syphon. Extracting crystal clear coffee with the a chemists approach with tools like thermometers, scales, timers and a bunsen burner. Cool, right? Simply fill in the form to the right and we’ll get back to you to arrange it.